In this paper we challenge a common view that patenting is always a ‘good thing’ for R&D based entrepreneurs to do. We note that in an attempt to provide some simple generic advice to all entrepreneurs that government agencies (e.g. patent offices) often ‘dumb down’ the business and economics complexity inherent in patents. Unfortunately, this causes R&D based entrepreneurs to think that they should always patent innovation. This has the effect of exaggerating the legal costs and commercial benefits of patents with the result that entrepreneurs and investors (1) are often deterred from engaging in R&D based ventures, (2) overspend on patenting and (3) overestimate the asset value created by the patents. We offer a 4 step test to help entrepreneurs decide how much patenting they need to undertake and how much value it will create for their business. The first 3 steps of the test define the ability of patents to generate value. This benefit is then weighed up against the 4th step which assesses the cost of patenting. 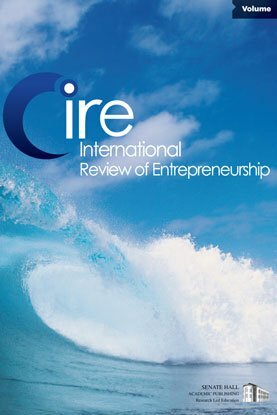 Keywords: patents, scientist entrepreneurs, R&D entrepreneurship, strategy.